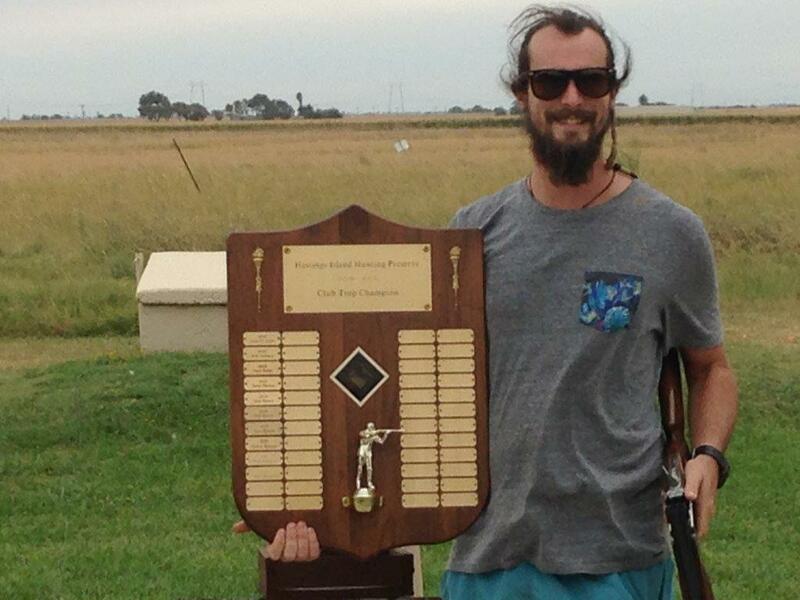 This Season’s Annual Trap Shoot drew a field of 15 shooters, striving to capture the Club’s perpetual trophy. With a breezy early morning, the shooting was very competitive, with many misses were recorded and leaving the contest wide open through the first two rounds. Returning champions were present, along with some new contestants, but the weather made for a challenging series of rounds as the morning progressed. The wind died off around noon, with five shooters in the final round, all having scores within 3 clays of each other. As the smoke from the final shells settled, there was a tie. Ben Stokes and Robert Holland, both past champions, began the shoot-out for the title with scores of 89. A tense round ensued, but after the fourth station, Ben Stokes took the title and trophy with 110. Bob Holland came in second with 109, and Gino Basso ended in third. After the shoot everyone enjoyed a BBQ lunch.